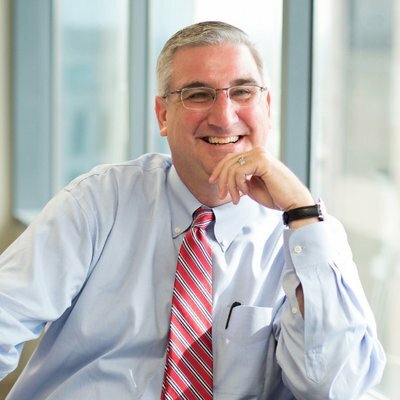 INDIANAPOLIS -- He was "heartened" to learn of President's executive order on immigrant children says Indiana Governor Eric Holcomb. The governor got the news directly from his predecessor as governor, Vice President Mike Pence. The two met Wednesday in Washington. Among other things, they talked about the impact of new tariffs on Indiana businesses. The governor says he was "encouraged" by Pence's comments about progress in trade negotiations, especially as those talks relate to agriculture and manufacturing--both important sectors of Indiana's economy.